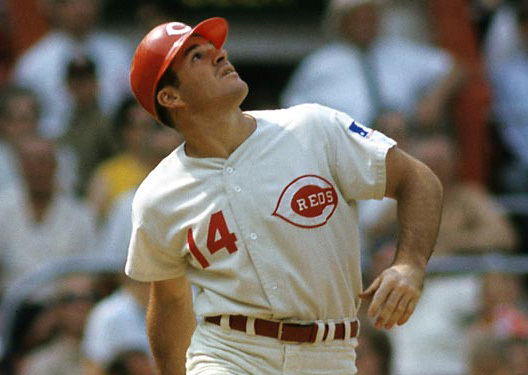 Charlie Hustle. Loved watching him play as much as anybody. Yesterday, he spoke at the annual fundraiser for the Oroville American Legion baseball program and dropped some gems. 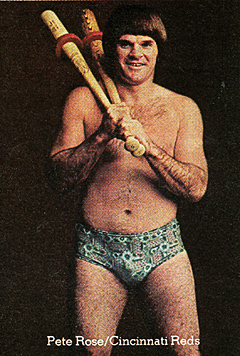 He spoke of meeting Babe Ruth’s daughter and sitting next to Priscilla Presley on a plane, which led to this beauty. 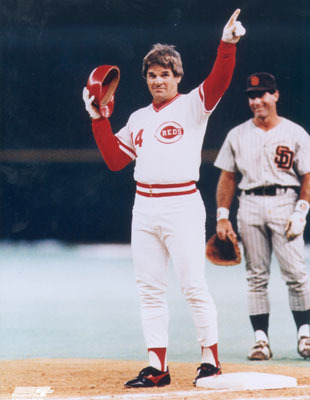 Thank you, Pete Rose. That’s fantastic. Read the whole story here. Not the first time Rose has dropped an amazing quote. One time he was asked if he could be any player in the history of the game. His response? “Me.” Yes! I’ve met Pete in the parking lot of Qualcomm stadium before a Chargers game…a nice enough guy. A buddy of mine got his autograph for me at a show in Vegas a few years before I met him. He had called me asking me if I wanted Pete to personalize it. So, I offered up a suggestion… and Pete went with it. 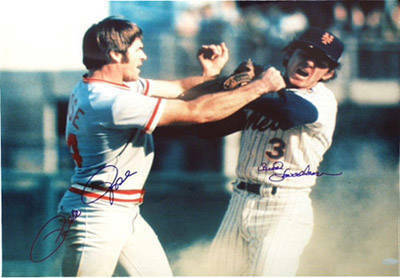 He signed my name, and wrote, “Keep Hustlin’, Pete Rose” Get it? Get it? Damnit I’m clever. 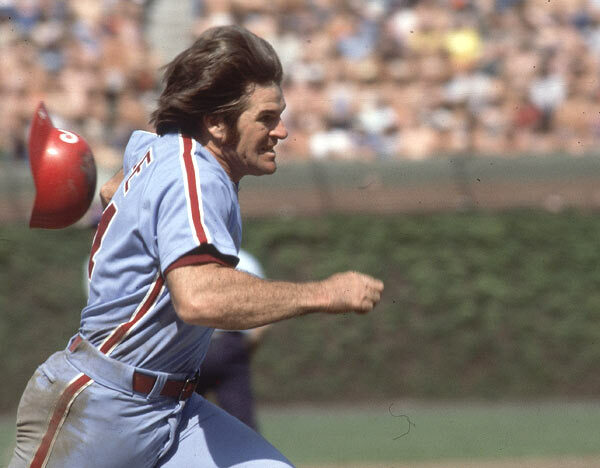 Charlie Hustle… hustlin’ = gambling. Get it? A double meaning! Punny! Zing! Whatever. 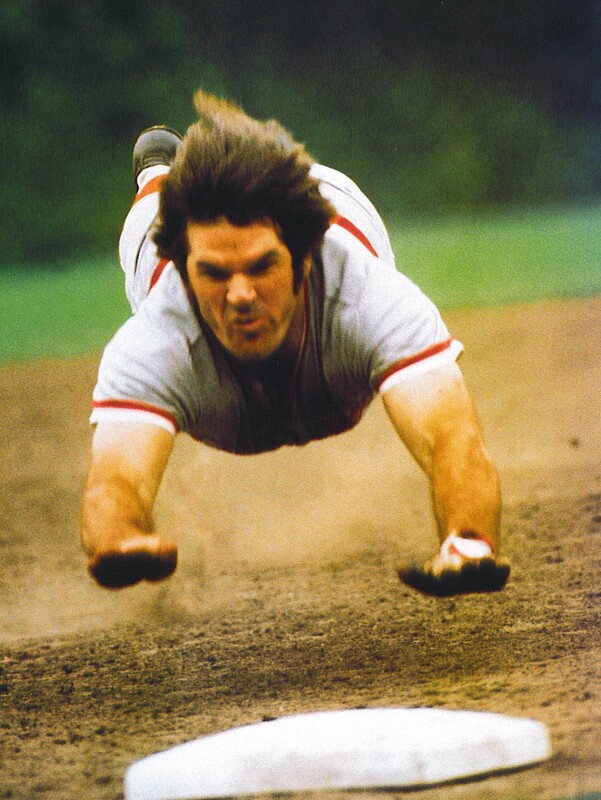 Because I loved Pete on the field, here are a few of my favorite pictures of him throughout the years. Enjoy. 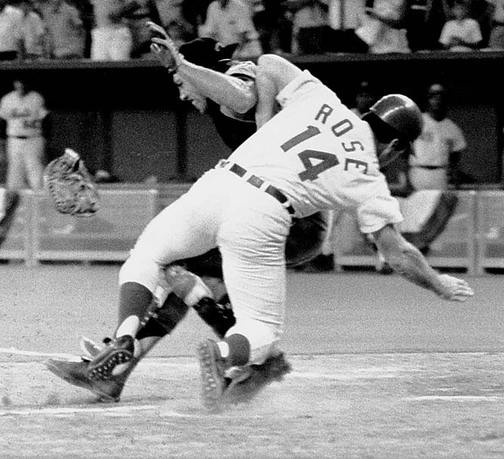 This entry was posted in Baseball, MLB and tagged but I would've slept with Elvis, Charlie Hustle, I don't know about you, MLB, Oroville American Legion, Pete Rose, Pete Rose quote, Phillies, Reds. Bookmark the permalink.